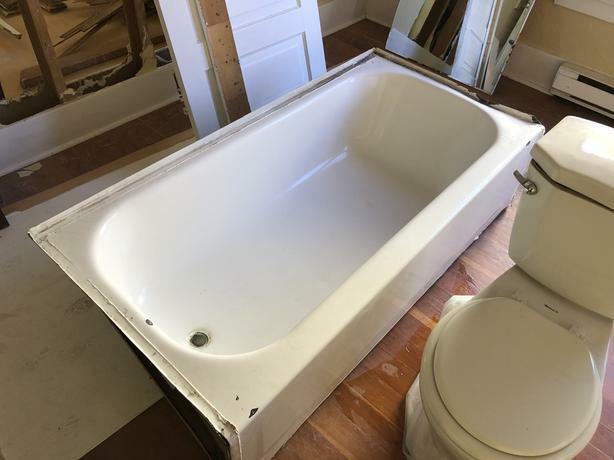 It's a tub for baths. Right now it's in the living room, which is a terrible place for a bathtub. Please come take it from me.